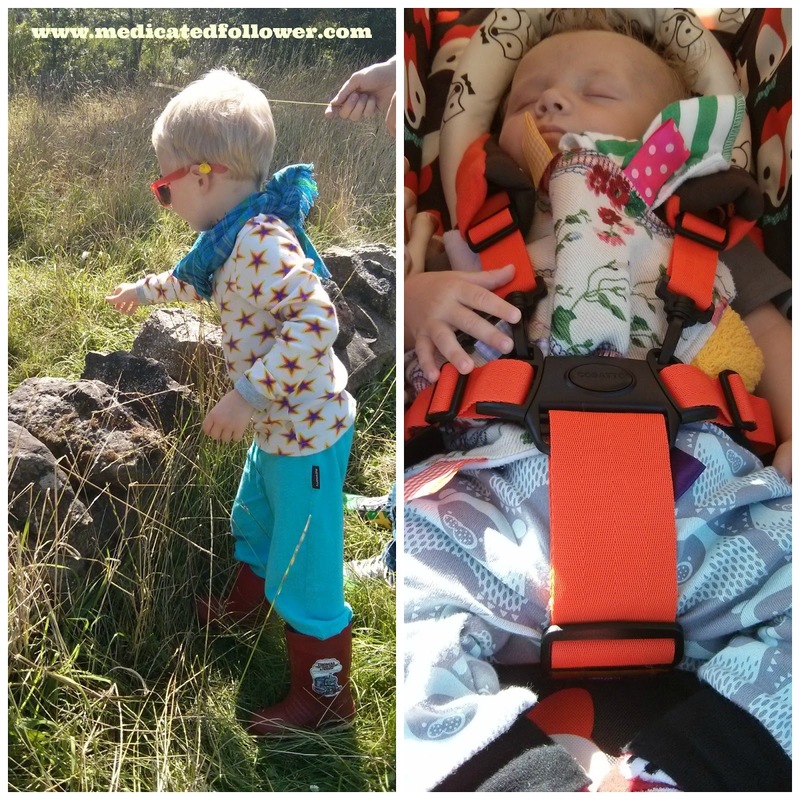 Medicated Follower of Fashion: Trendy Tuesday - Jelly Shoe Love! 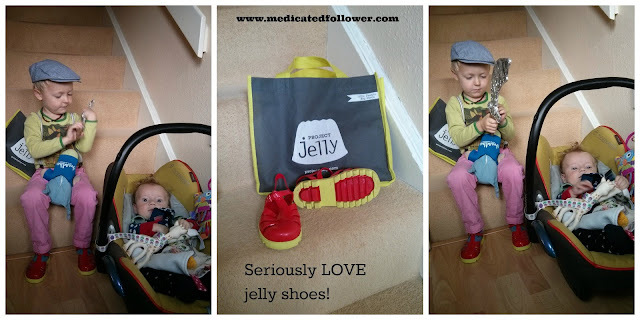 Trendy Tuesday - Jelly Shoe Love! Did you have jelly shoes as a child? If, like me, you were a child of the 80s (and teen of the '90s! Let's not forget the high heeled Ju Ju Jellys from '95!!) then chances are, you did. I loved my jelly shoes. They were perfect for the summer, perfect for the beach, perfect for holidays. As a child we holidayed in France most years. We didn't always camp near a beach, sometimes we were nearer a river, and French rivers were lovely to swim in. Jelly shoes were just right for that because it was safer to have shoes on when paddling and swimming somewhere like that, protecting your feet. I have a soft spot for jelly shoes :) When I spotted a pair on Instagram last week, I had to investigate. I discovered a rather gorgeous pair being sold by Project Jelly. Project Jelly is a fundraising project, raising money for Mencap, a fantastic learning disabilities charity, a collaboration with JuJu shoes. 25% of all profit from each shoe sold goes to Mencap and shoes retail at £17.95. Ours arrived very quickly after ordering and came with a cute little bag which Ethan has taken to. Ethan loves his shoes, he wants to wear them to bed. I love them as well. They look adorable with socks but I know they are going to be really handy as well, after swimming lessons (we all know how hard it is to pull socks on damp feet, it'll be much easier to pop these on!) and when we visit the beach - easy to clean! It's been a good week for clothes in our house. 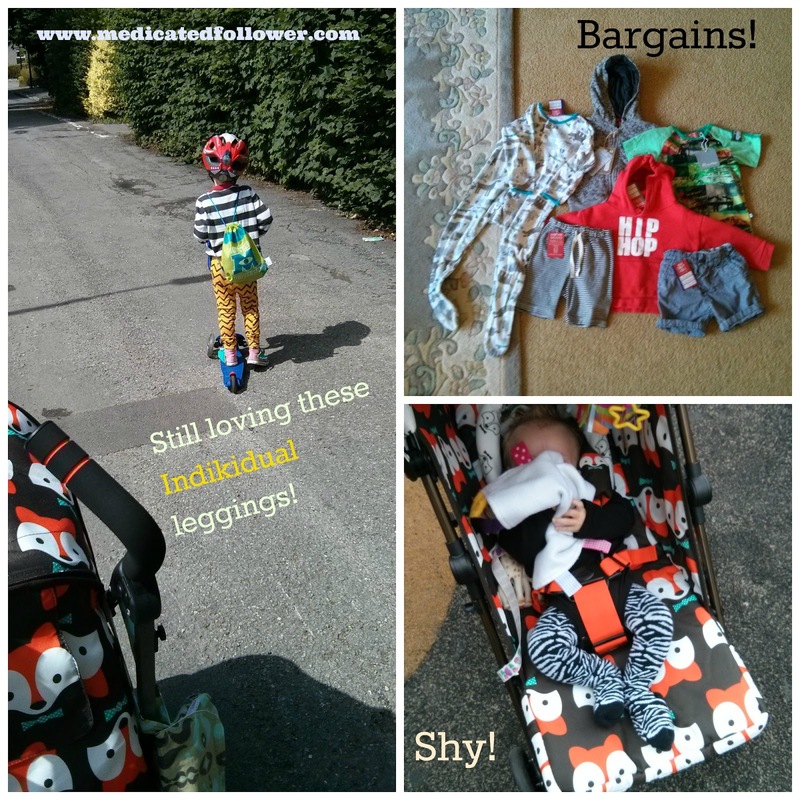 I got a huge bundle of clothes for when Felix is older in the charity shop, some items were unworn with labels attached, Zara Baby, Minymo, Snuglo - some cool brands!! We're still really loving the Indikidual leggings and Felix has been rocking his zebra print tights! Got some children's style posts to flaunt? Link up below! Share the love, comment here and visit others who join in and don't forget to tweet me your links so I can retweet them!